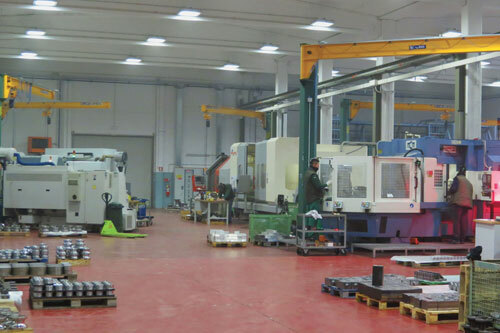 The Olympia 80 Machine Tools workshop is equipped with machining center with automatic pallet changer and several others CNC machine tools with high precision used to produce the various mechanical parts necessary for the lines, to machining working rolls and the specific equipment. Especially all the rolls to produce round tubes , square, rectangular, etc. 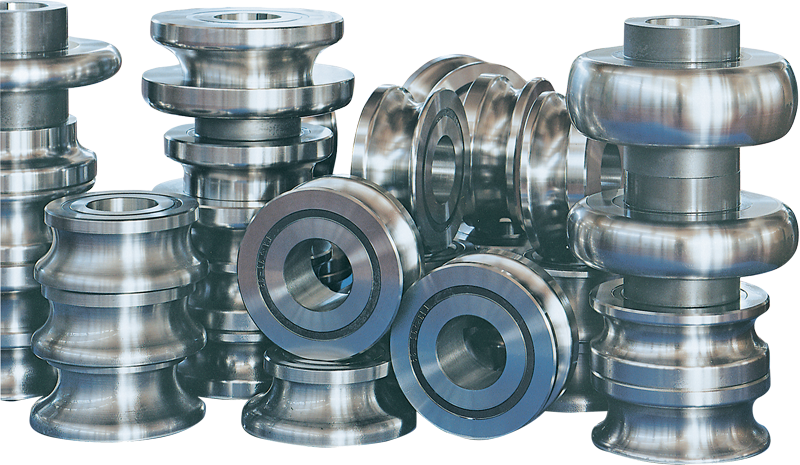 are engineered and made in our department, using special steels from the most qualified worldwide steel mills. All steel rolls after the heat treatment are rectified on the whole surface . 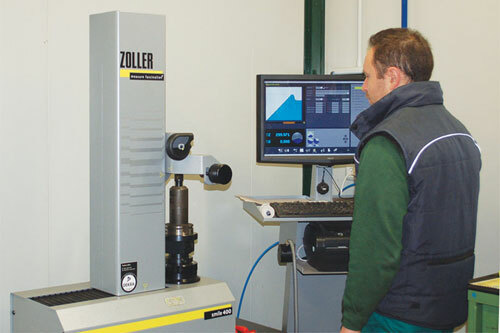 A modern laboratory equipped for dimensional controls and tool setting is at the service of machine tools throughout the department in order to achieve and maintain a high standard of quality. All staff are qualified and have many years of experience in CNC programming and quality system management. Rolls for production of round tubes made in K110 steel, with 62 HRc.